Get a chance to win an experience for two to the exclusive Tresind Cocktail Evening with Jivewithdeepti on November 10th. 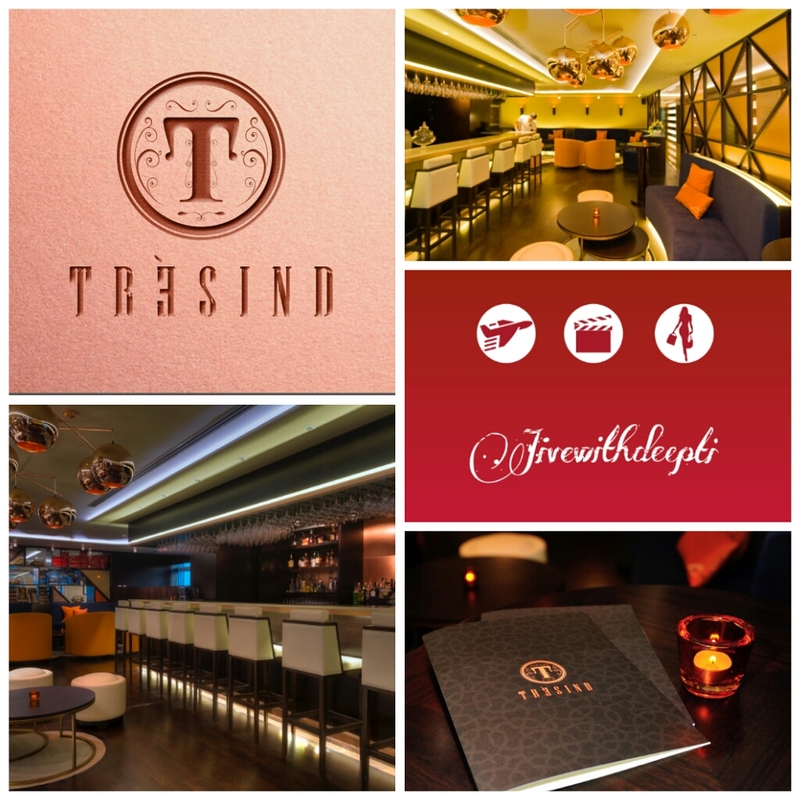 Tresind is a Modernist Indian Fine Dining and Mixology Lounge. 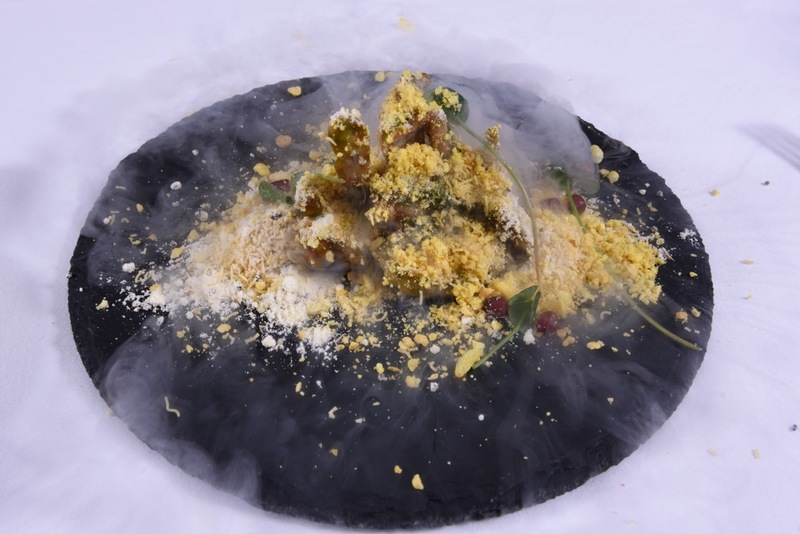 It is a blend of the best of Indian ingredients and the most modern gastronomic techniques the world has to offer. Bringing the two together explores a combination that will satisfy in a way that hasn’t been experienced before. 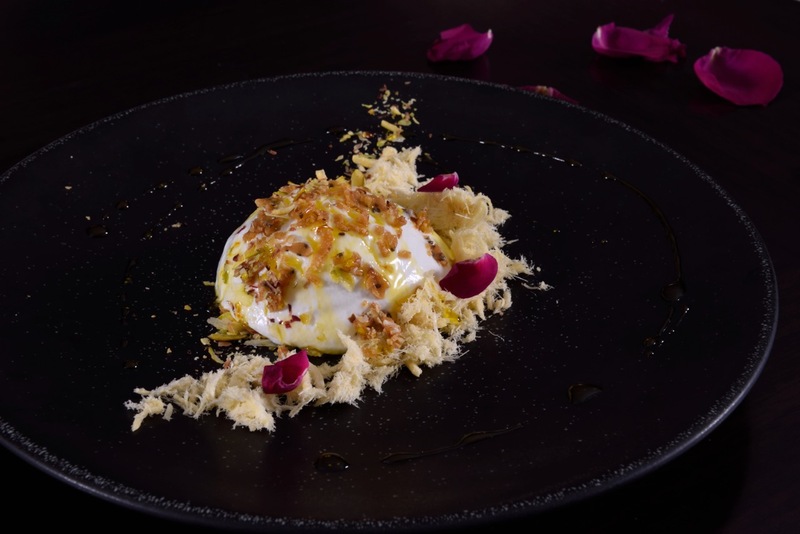 It is now time to experience the state of the art journey that marries authentic flavours with modern cooking and mixing techniques as the doors of Tresind are open. Follow these simple steps and 5 lucky readers will walk away with a couple invite to the Cocktail Evening. Q1. Where is Tresind located? Q2. You want to be part of the special evening? Tell us why. All the entries will go into a draw and the winners will be announced on November 9th. Next: Next post: Win exclusive invites for the premiere screening of “The Devil’s Hand” thriller! Located at the RADISSON ROYAL HOTEL. Its located at RADISSON ROYAL HOTEL. Wud want to be part of thz cocktail evening becoz i’ve only heard abt it , never experienced it personally. It’s located at Radisson Royal Hotel..would love to be part of cocktail evening to experience the combination of authentic Indian & modern flavours it offers. It’s located at Radisson Royal Hotel. i .would love to be part of cocktail evening to experience the combination of authentic Indian & modern flavours it offers & i love to eat food..i m foody , because i only love to eat Indian food , My best choice is forever is indian food for me . Tresind is a Modernist Indian Fine Dining It is a blend of the best of Indian ingredients and the most modern gastronomic techniques the world has to offer. Bringing the two together explores a combination that will satisfy in a way that hasn’t been experienced before. so give me chance to enjoy this it, wish to be get lucky with you at once. Ans. It’s located at Radisson Royal Hotel. Ans. 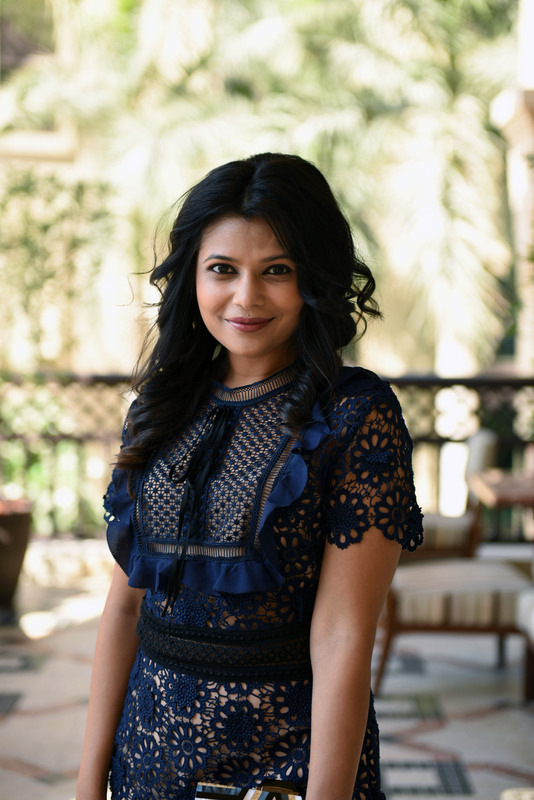 I want to be part of these special evening because as a foodie I love to experience different variety of cuisines and I am so in love with Indian food! This is also a lovely way to spend time with my husband. It’s located at Radisson Royal Hotel..
1. Tresind is located in Radisson Royal Hotel Dubai, Sheikh Zayed Road, Dubai 2. Indian cuisine has always been my favourite as it has so much flavour & spice to offer. 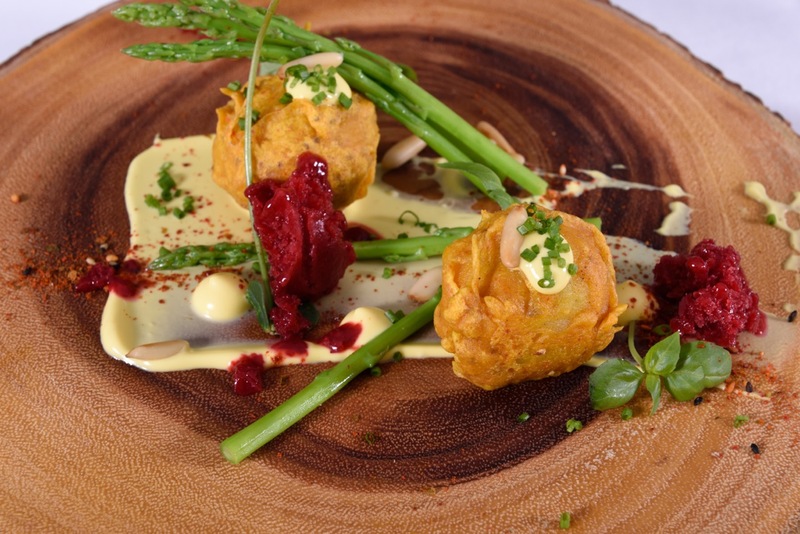 This prize would give me a chance to further explore the Modernist approach to Fine Dining. It’s located at Radisson Royal Hotel. The only reason i want to be part of this is to personally see and meet you. You are such an inspiring personality. Seriously love to meet you. It’s located at Radisson Royal Hotel. Its Great!! would love to be part of it.. Location : Radisson Royal Hotel. Want to spend time with my beloved wife and daughter. Location : Radisson Royal Hotel. Prefer to be with my husband and daughter to spend a quality evening. Hope I will get selected. would love to be part of cocktail evening for the sheer experience of the combination of authentic Indian & modern flavours!!! It’s located at Radisson Royal Hotel..would love to be part of cocktail evening to have a great time out!! 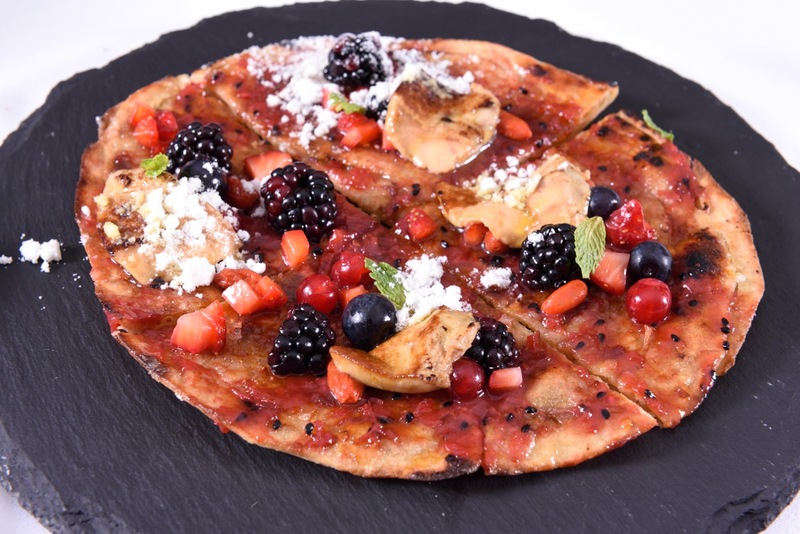 It’s located at Radisson Royal Hotel..would love to be part of cocktail evening as I am a complete foodie…and this looks something I wanna not miss it! It is located in the Radisson Royal Hotel. I would love to be a part of the evening because I have experienced a cocktail evening, only heard of it. Moreover, will get some quality time with my hubby too…. It’s located at Radisson Royal HOTEL. I want to be part of these special evening because I LOVE to experience different variety of cuisines. It is located in the Radisson Royal Hotel. Definatly I Would love to be part of this special Cocktail evening to experience the variety of Food that it has Indian & Authentic flavours, soothing ambience, awesome view of place & a lifetime experience of a fantabulous with enjoyable cocktail evening. The restaurant is located in radisson royal sheikh zayed road. I want to win because my parents are here for a visit, definitely this must be a surprise for them. 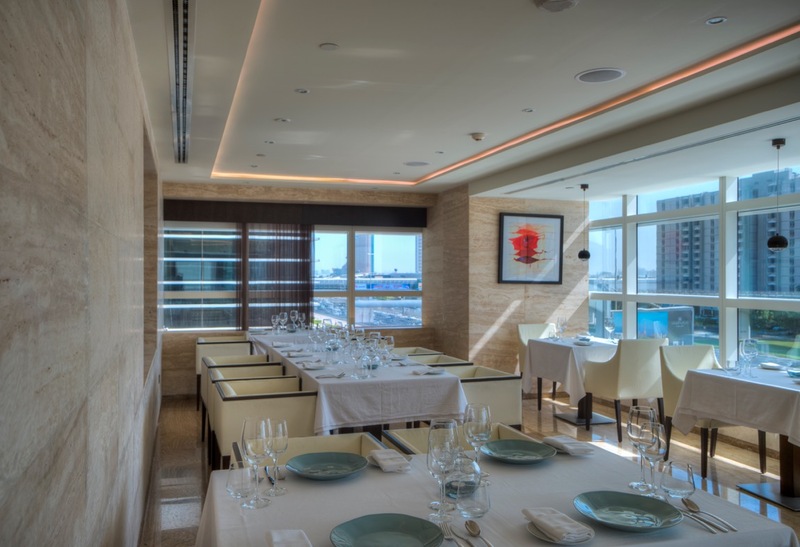 The Restaurant is located in Radisson Royal Sheikh Zayed Road. This will be a nice treat for my family.